Nothing like a comedy festival to make you think so hard your head hurts. Immigration, #MeToo, bullying. 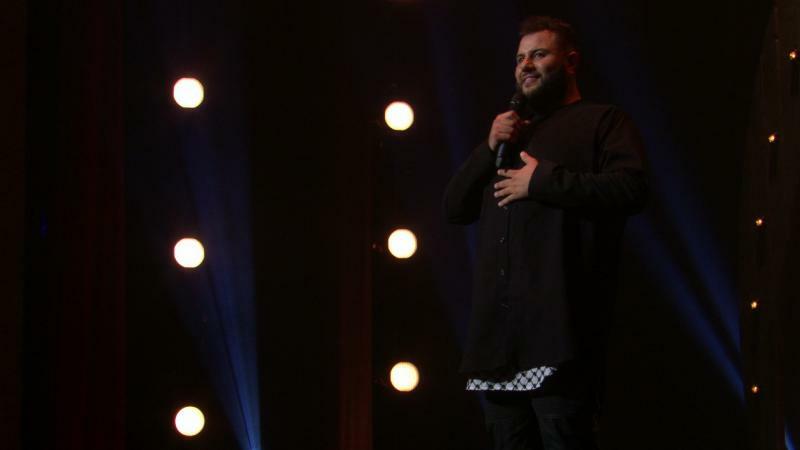 Pain has long been at the root of great comedic material, and it was no different at this year's annual Just For Laughs Festival in Montreal, where hundreds of comedians perform, attend panels and schmooze with agents, TV network reps and each other. 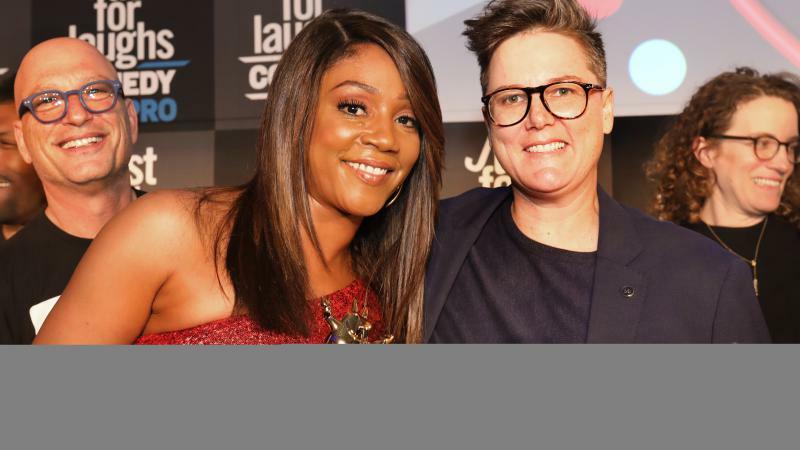 "We're an industry built on outsiders," Australian comedian Hannah Gadsby told a roomful of her peers at the annual Just For Laughs Awards Show on Friday. She also urged the crowd not to forget it. The 40th Annual Kennedy Center Honors were a chance to celebrate among others a dancer, a rapper and a TV-sitcom pioneer. Here's NPR's Elizabeth Blair. Natasha, Pierre and The Great Comet of 1812 was supposed to be the next Hamilton. 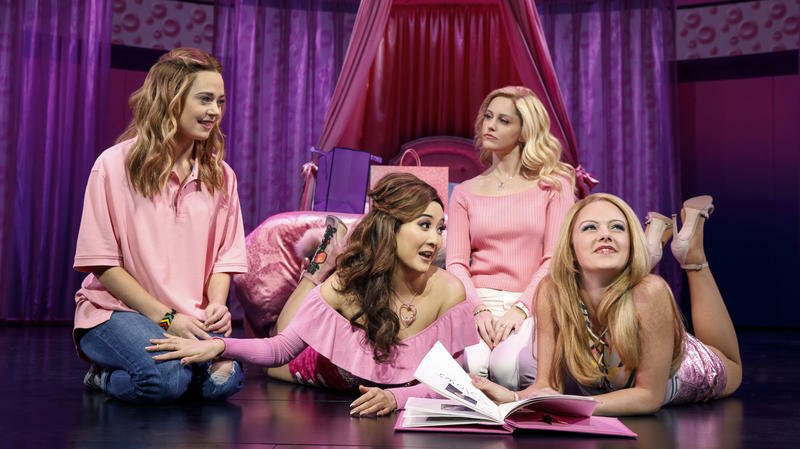 It was going to invigorate Broadway and attract younger and more diverse audiences — and it almost succeeded. 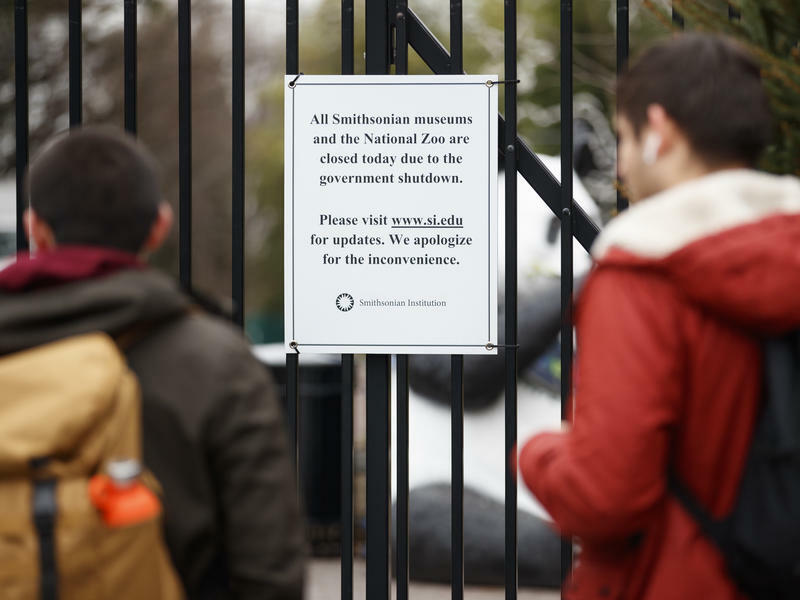 Instead, it's closing on Sept. 3, in part because of a controversy over casting and race. The actor Kevin Hart is launching an all-digital streaming comedy service. The Laugh Out Loud Network is the latest entry in a crowded market. NPR's Elizabeth Blair reports. 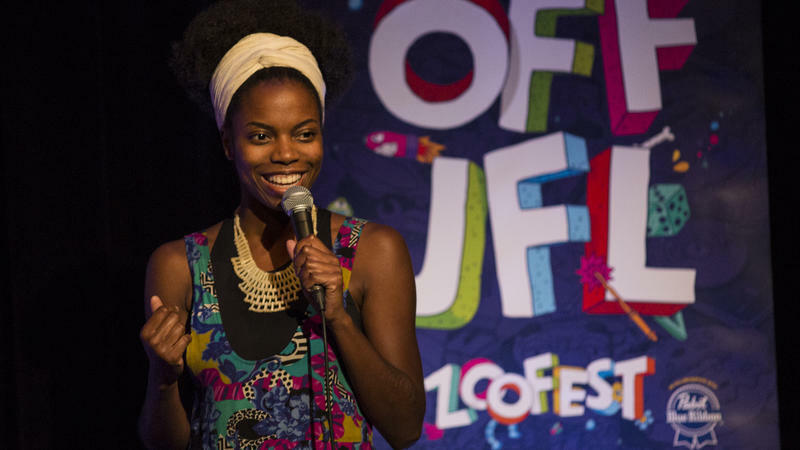 Comedian Sasheer Zamata is at a crossroads. 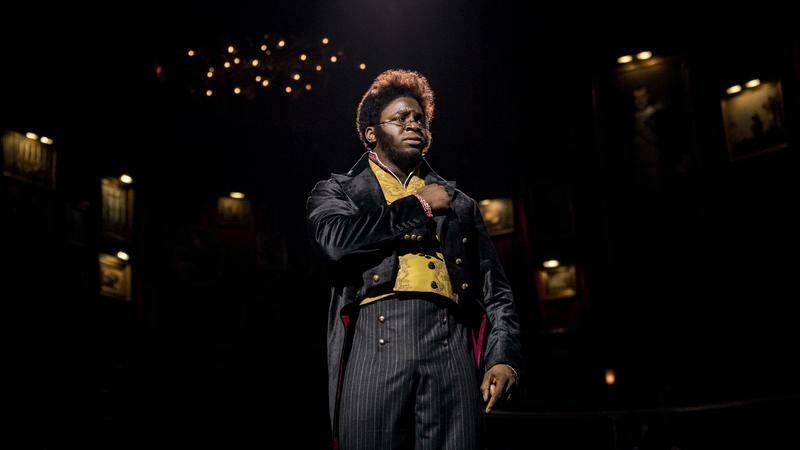 When Josh Groban takes his final bow in Broadway's Natasha, Pierre and The Great Comet of 1812, he'll leave some very big shoes to fill. 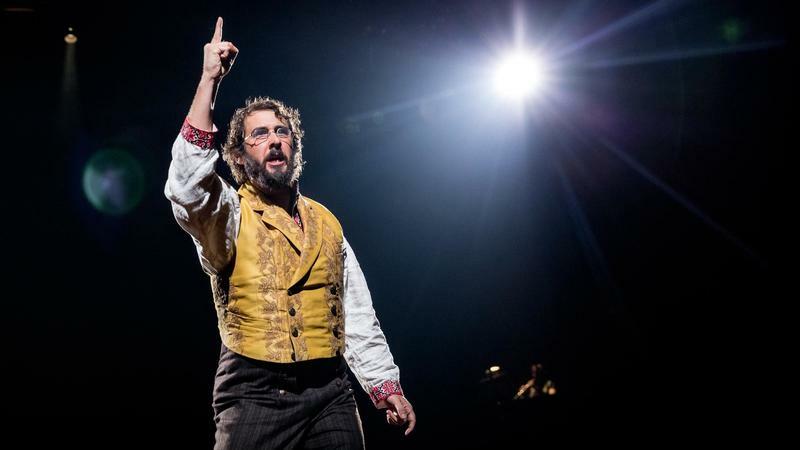 Fans of the multiplatinum-selling recording artist have flocked to see him in this exuberantly offbeat musical, which is based on a section of the Russian novel War and Peace. 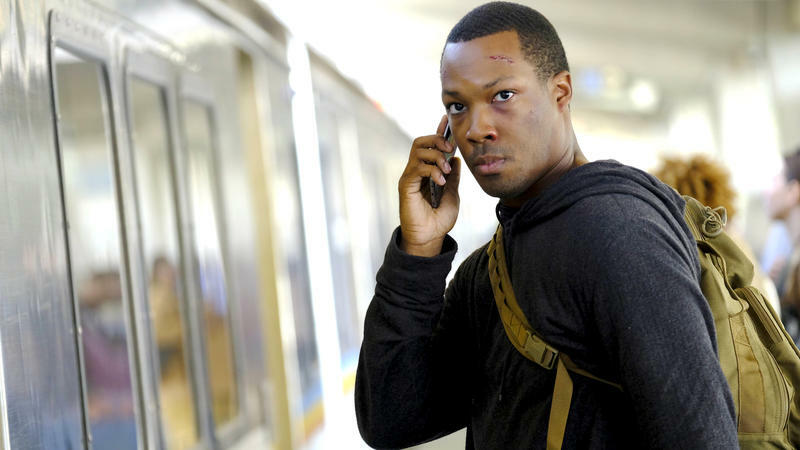 Actor Corey Hawkins (Straight Outta Compton, 24: Legacy) remembers the moment he knew he wanted to be a performer. At 9 years old, the Washington, D.C., native auditioned for a Kennedy Center production of The Brothers of the Knight, a children's musical about a preacher who doesn't approve of his 12 sons' all-night dancing. Jo Lampert is leading a new rock opera based on Joan of Arc. It's written by David Byrne of Talking Heads. It is Jo Lampert's biggest role yet. And as NPR's Elizabeth Blair reports, she seems born to play the part.